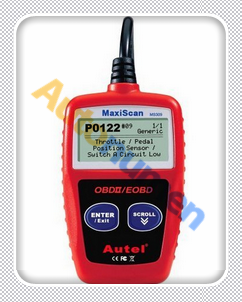 2017 Launch X431 V 8 inch OBD2 Scan Tool, what cars can work and cannot work? Ok with Indian, Australian, Malaysian vehicles? Here, free download Launch X431 V 8 inch tablet car list. The new launch x431 scan tool has the fullest vehicle coverage, including 69 car brands about 220 car models from Europe, USA, Australia and Asia. So, the device has what it takes to be used globally. Here is Launch x431 pad 2 review on Toyota, Honda, BMW models. Thanks for Huynh, owner of an independent mobile programming company that services dealerships and repair shops, who shares the good experience of launch x431 scan tool. 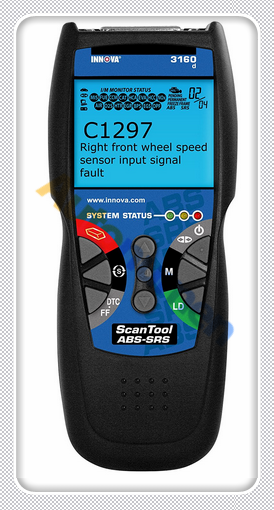 It managed to diagnose codes for implausible rear wheel speed sensors on a 2009 Toyota Prius. 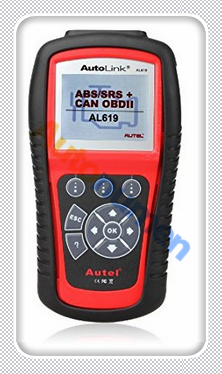 After traveling at a speed of 25 mph, the ABS/traction control light would come on. Once this occurred, the vehicle was not able to travel above 40 mph. With the Pad II, Huynh graphed data stream on all four wheel-speed signals, which confirmed smooth data for acceleration and deceleration. According to Huynh, “This indicated that signals generated from all four wheels were in healthy condition.” This gave the reviewers confidence to replace the skid control electronic control unit (ECU), which fixed the issue. The car was with a damaged engine control module (ECM). And this Pad II was able to perform powertrain control module (PCM) replacement under the immobilizer menu and write the correct VIN to PCM under the engine’s special functions menu. Huynh says, “This worked better than the factory Honda HDS because the Pad II was able to perform the task without asking the PCM for a password. 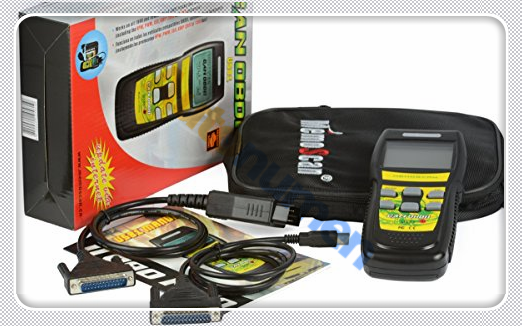 Tags: launch x431 scan tool, OBD2 Auto Scanner, OBD2 Scan Tool, OBD2 Scanner	.